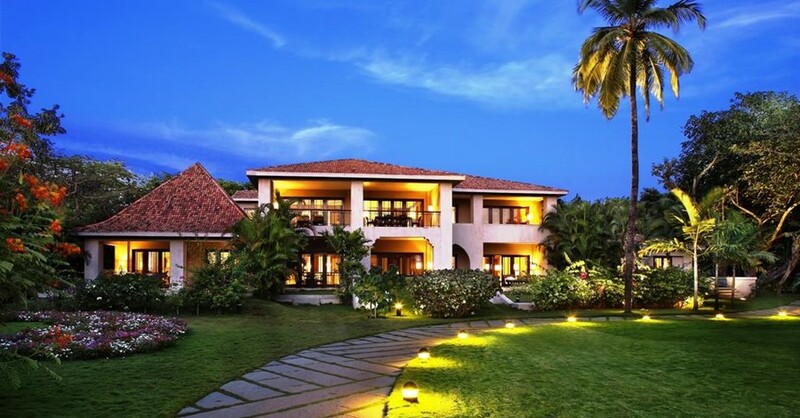 Hotels in Goa are like a luxury bustled on beaches. Not only luxurious offering but they are perfect for unwinding and relaxing. No matter what purpose you are looking it for. 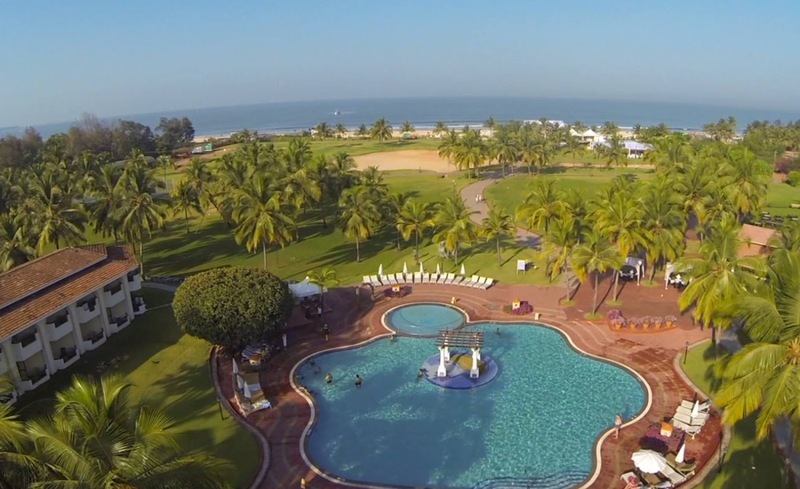 Hotels in Goa are dedicated to awesome locations, unmatched hospitality, relaxing, and partying. Make your stay at one of these luxury hotels in Goa and enjoy the flabbergasting services including special treatments such as champagne, plush add-ons, and partying. Serving tourists at a distance of 100 m away from the Fort Aguada, the Taj Fort Aguada is a reservation of Portuguese Past. Most of its rooms are furnished with sturdy wooden furniture and cool blue interiors to push you to the Royal Era. An outdoor tourist tennis court is there to entertain your whole family members or you can get refreshed inside the pool. When you feel hunger pangs, the local and international cuisine options are there to satiate you. Separate Italian and Seafood restaurants are also available at the hotel. When you ask for a uniquely luxurious experience, Goa JW Marriott is located on the shore of Arabian Sea at Miramar in the North Goa District. Located at a minor distance from Casino Carnival, Goa Marriott Resort & Spa is an exhilarating gaming and entertainment destination. So many other beaches available in the area, this property offer some awesome amenities such as a fitness centre, a full-service spa, and a stunning pool. The hotel is equipped with multi-cuisine options where you can dine altogether. Surrounded by lush greenery, the hotel rooms are opening to the vast ocean, a garden, and a luxurious pool. The most important thing to be noticed about this hotel is that it is only about 45 km from the Goa International Airport. Every room of this hotel is decorated with premium furniture and subtle colours and transforming it into a true luxury. If we talk about amenities, all advanced options such as flat-screen TV, tea and coffee machine, mini bar, and attached bathroom with a bathtub. There are a total of five in-house restaurants to offer you multi-cuisine options. One and only beach, that is located on the side of the beach and river, The Leela Goa is an awesome blend of luxurious experiences and serenity. You can choose between club suites and villas available at this hotel. You can opt to enjoy with your kids in the pool or you can take a bicycle ride through the nearby roads. You can taste the lip-smacking dishes at the restaurants available here. If you want to spend some quiet moments with your partner, the crèche facility would take care of your kids. 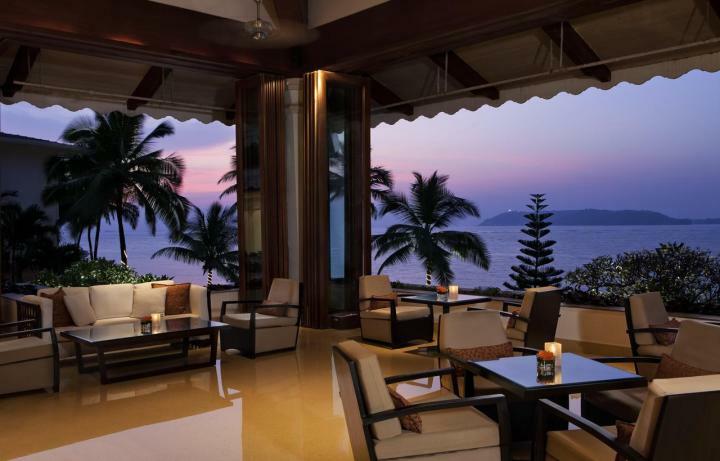 Touched by regional essence, Park Hyatt Goa is all about the old charm and modern luxury. 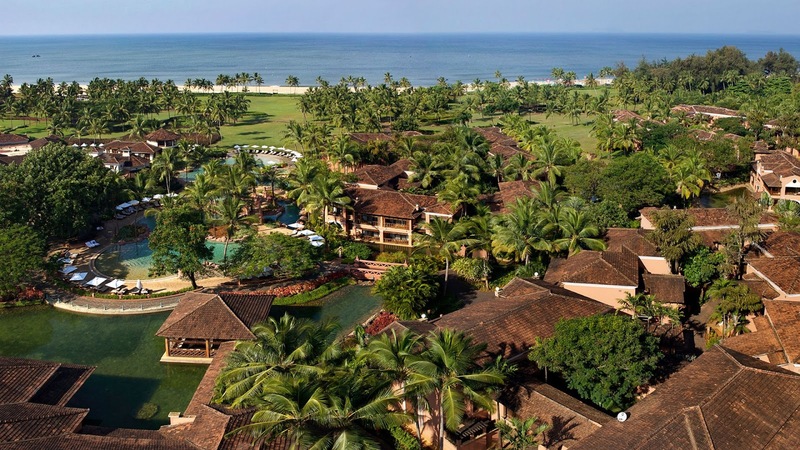 Surrounded by water bodies and lush greenery, this ultimate property has 250 rooms with outstanding luxurious comfort. You can play volleyball, go cycling around the property, or you can play football with your family. The in-house restaurants have various dining options inside it. Adjust one of these hotels in your Goa family tour package itinerary and enjoy serenity, luxury, finger-licking food, and relaxation in one place.